I thank my dear friend that gave me this computer. 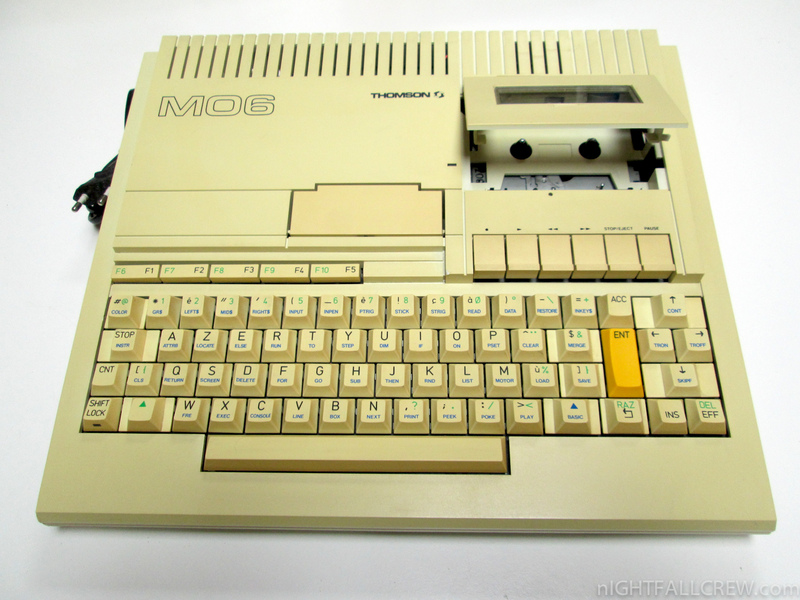 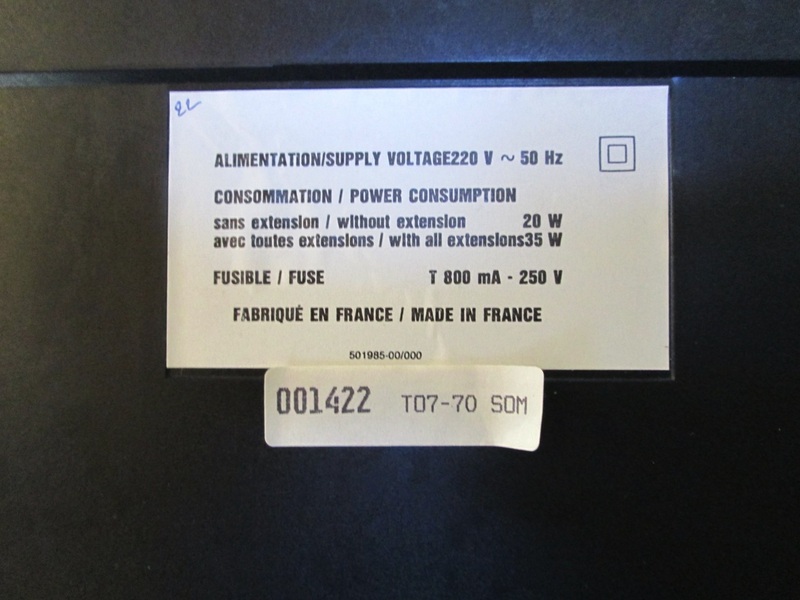 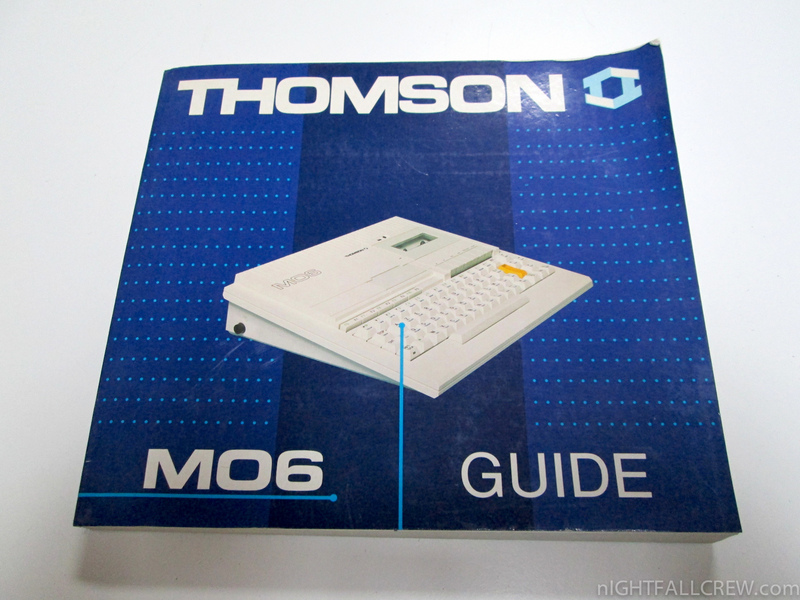 The Thomson MO6 was an 6809E-based computer introduced in France in 1986. 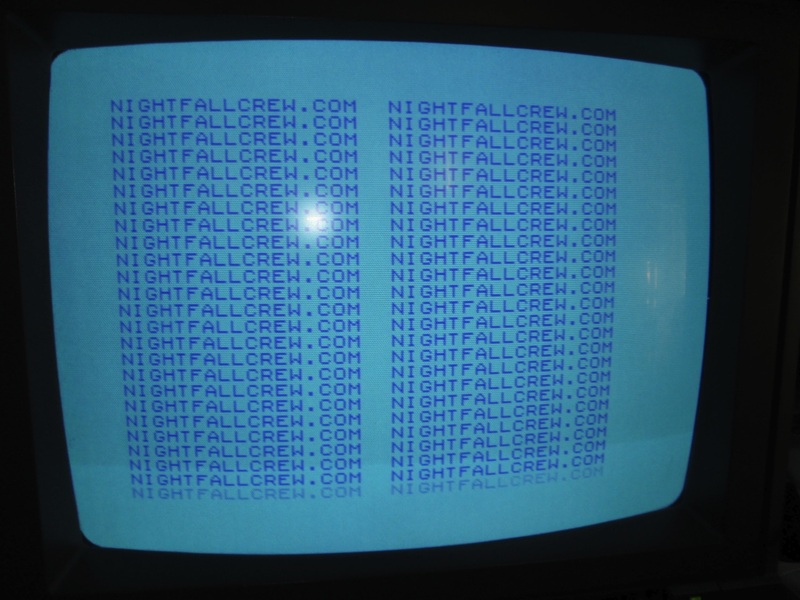 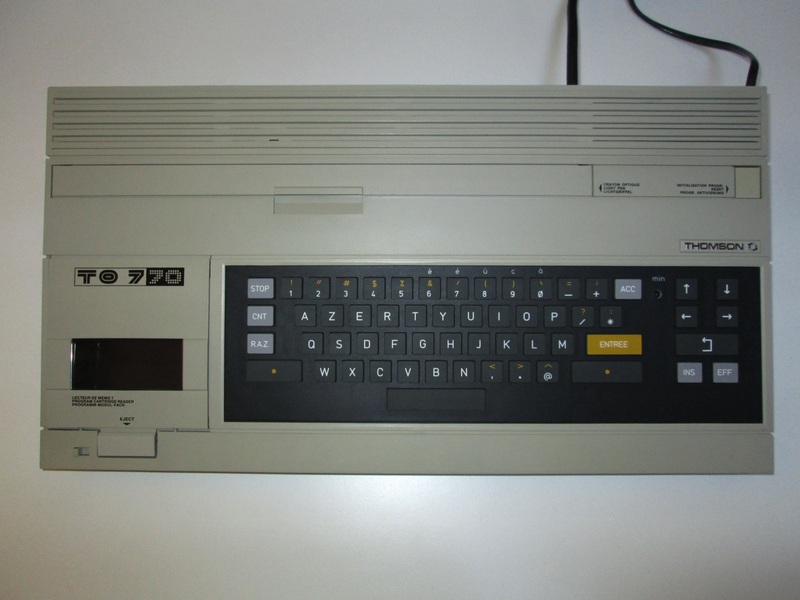 It featured 128 KB of RAM, a 40×25 text display, and built-in Microsoft BASIC. 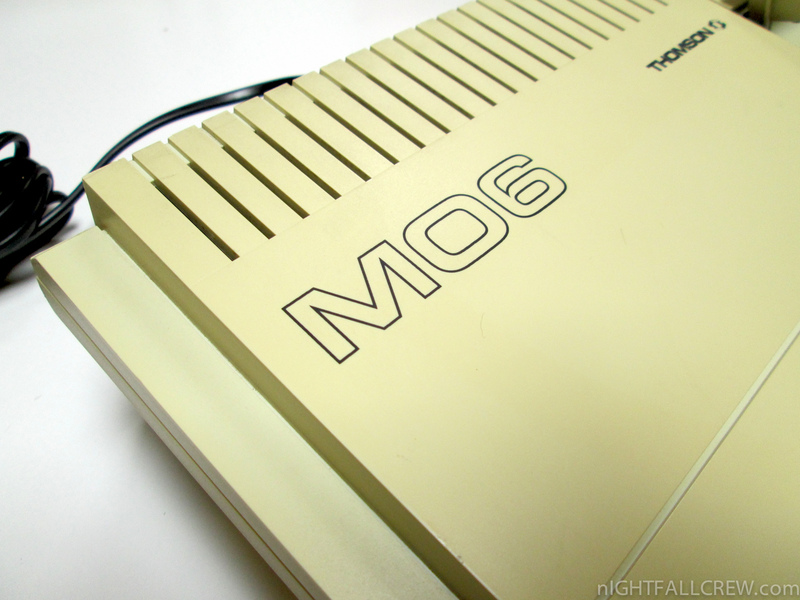 The MO6 was available until January 1989. 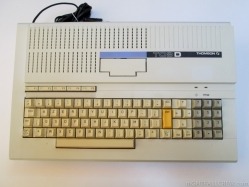 In Italy it was sold by Olivetti with little aesthetic changes, and named Olivetti Prodest PC128. 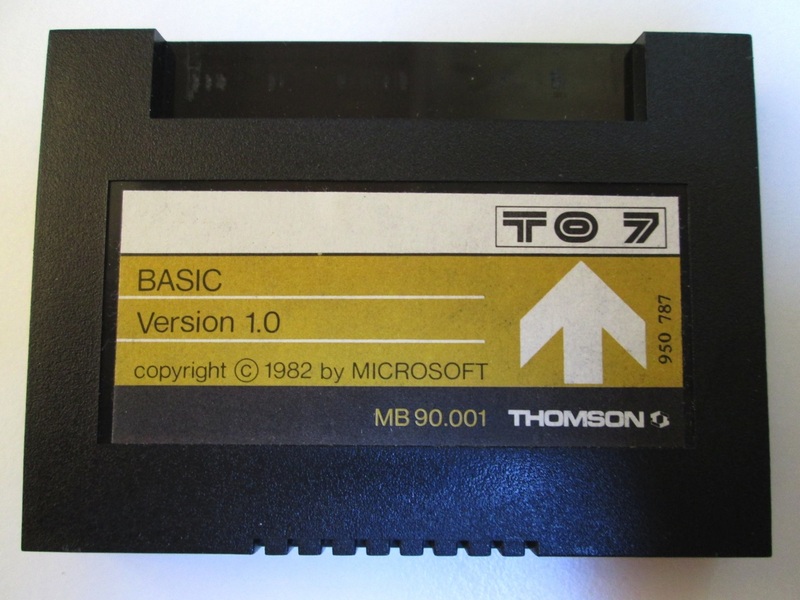 It has two versions of BASIC on ROM, one to be compatible with MO5 and BASIC 128 (both made by Microsoft). 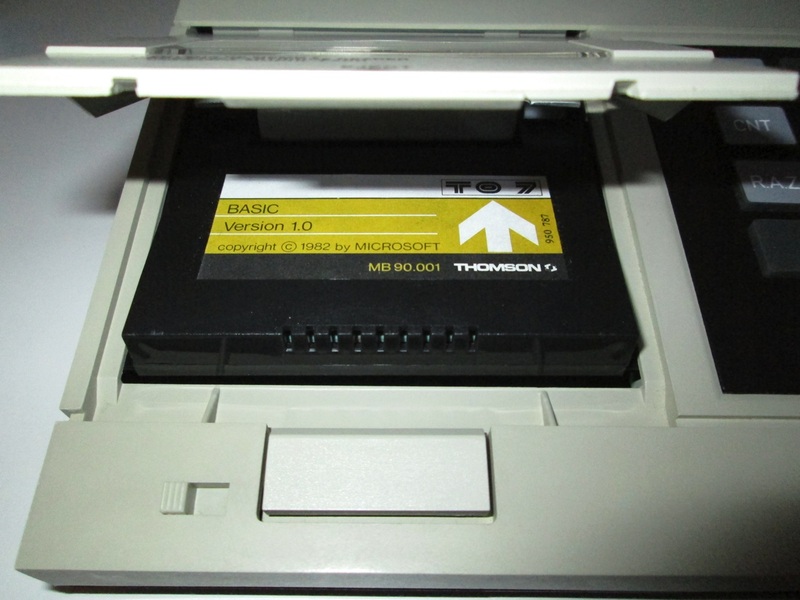 Almost all memory (101 KB) was accessible with BASIC thanks to a transparent 16 KB bank switching mechanism. 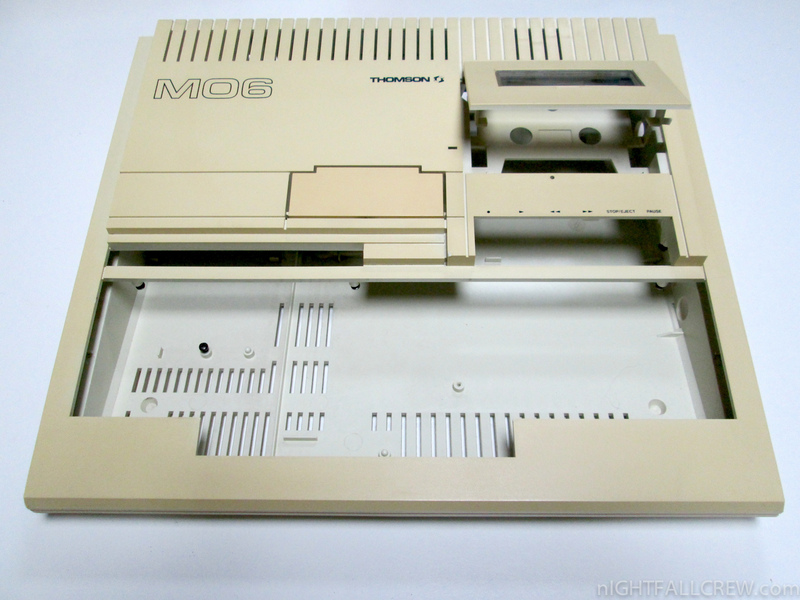 An optional 3.5″ floppy disk drive (640 KB) was available. 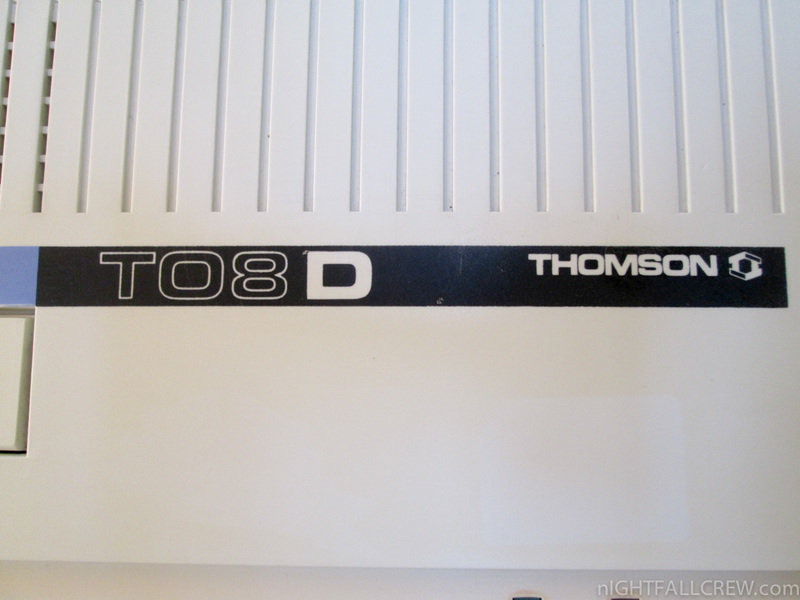 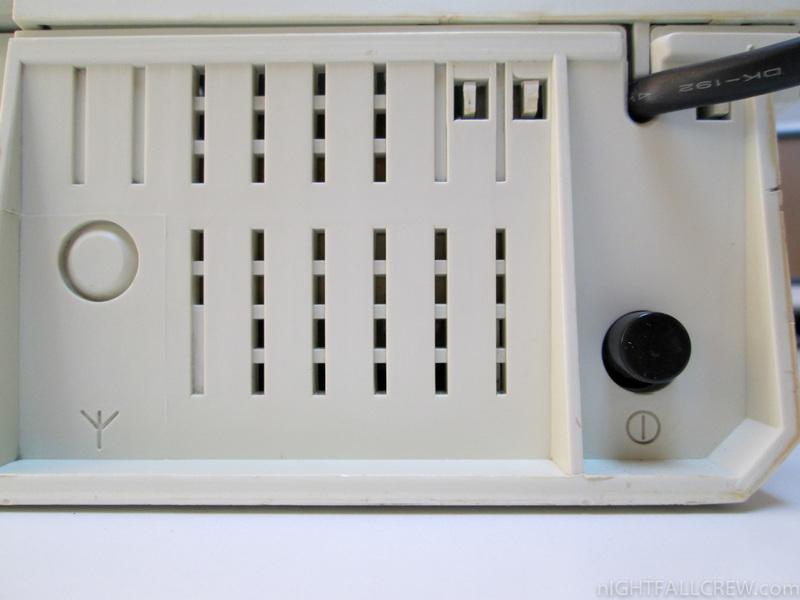 The Thomson TO8D is a Home Computer created by the French company Thomson-SIMIV and released in 1986. 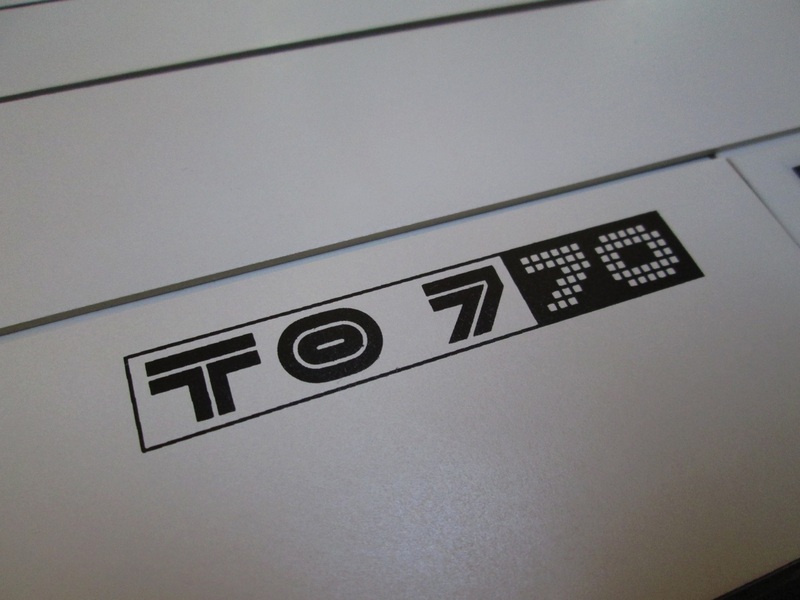 It replaces the predecessor, the TO7/70, while remaining largely compatible. 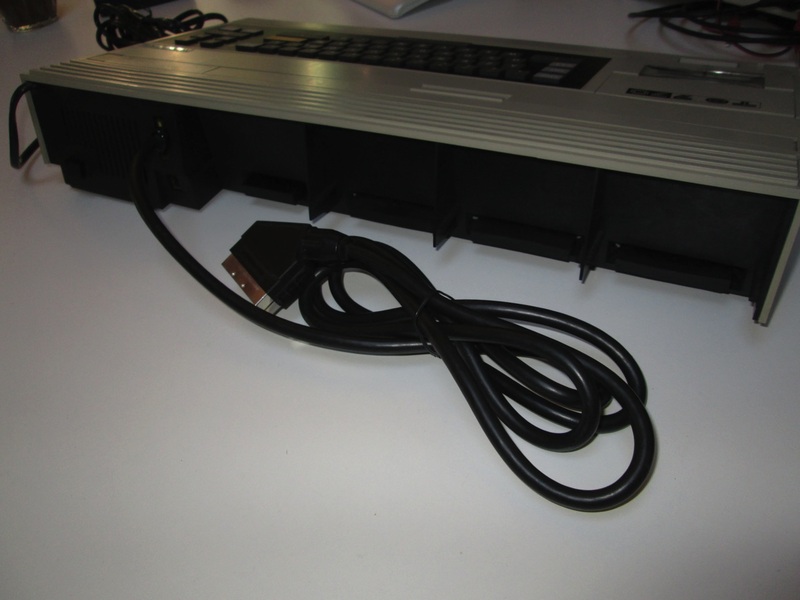 New features are: (more memory, better graphics modes) are common to the whole range of third generation (MO6, and TO8 TO9 +). 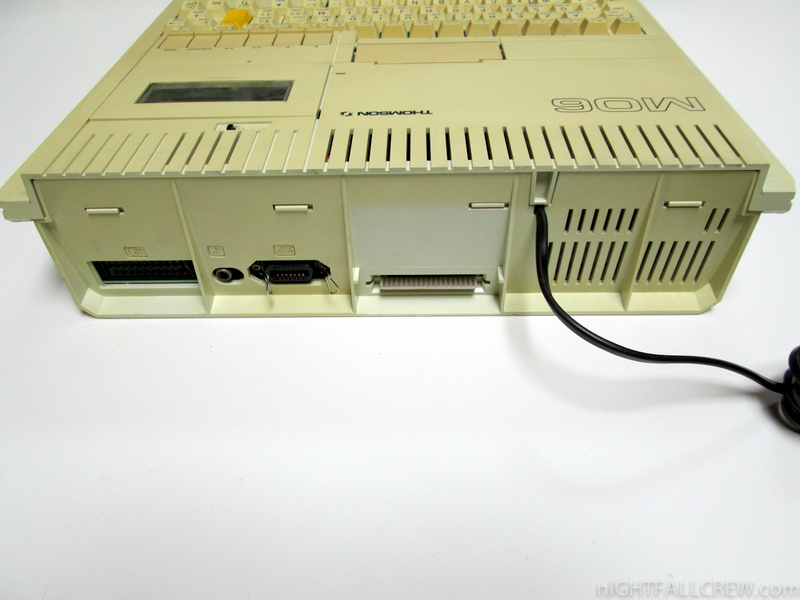 It has a tape drive and the BASIC 512 / BASIC 1.0 by Microsoft integrated in ROM and provides a connection for external floppy drive. 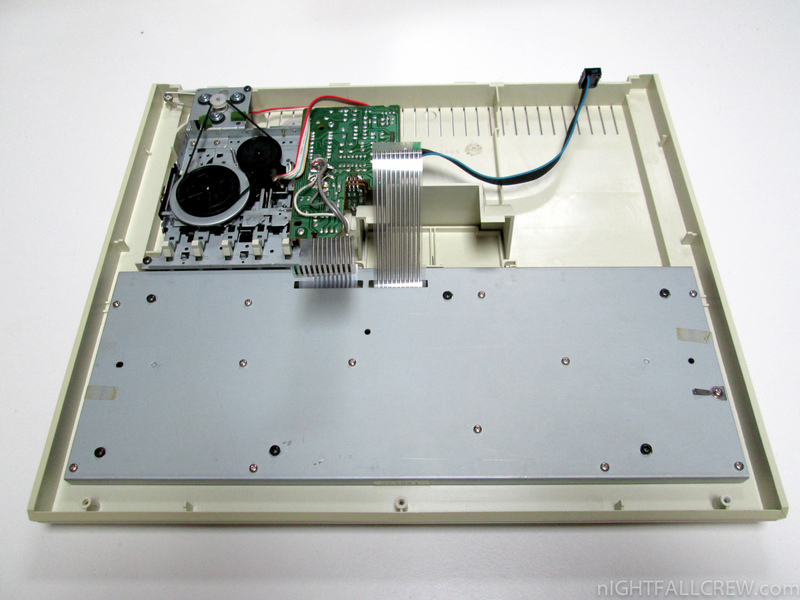 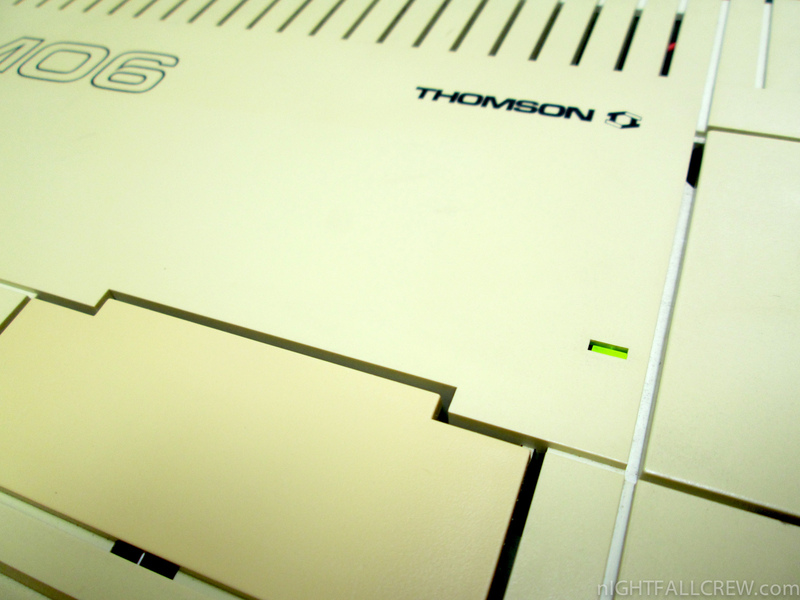 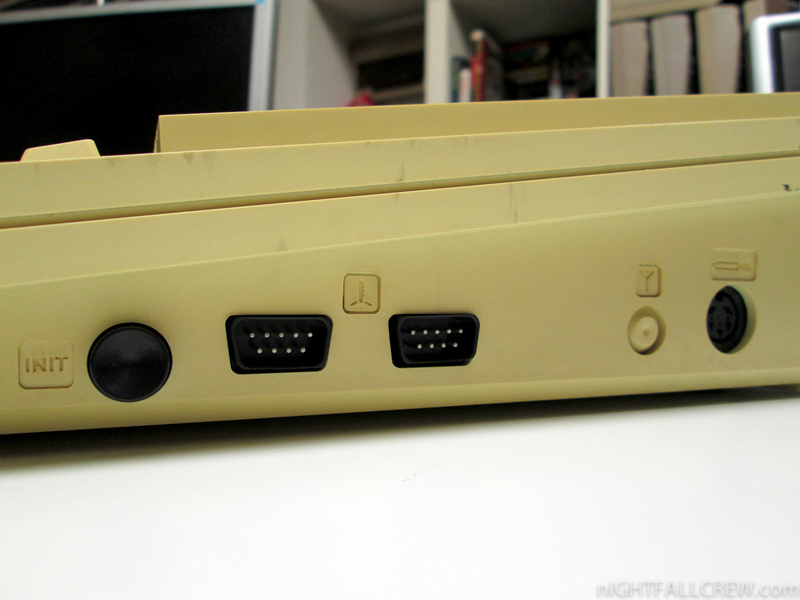 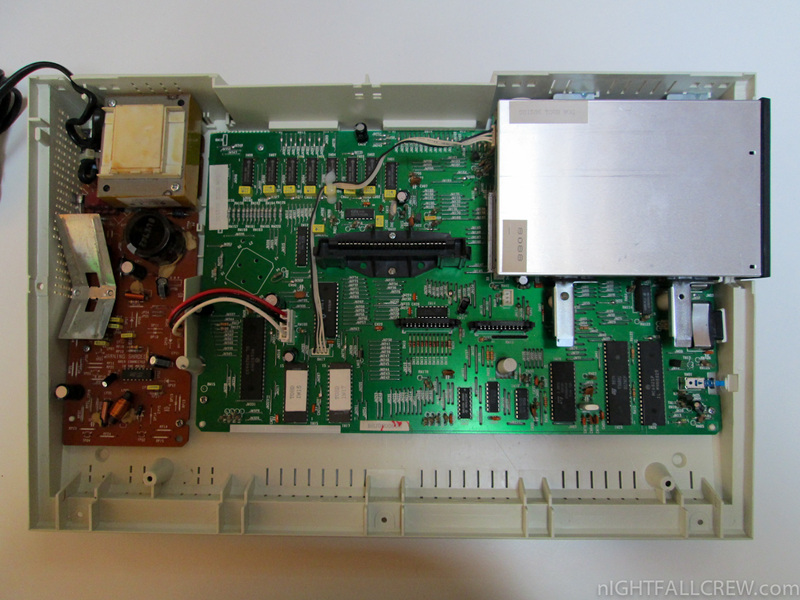 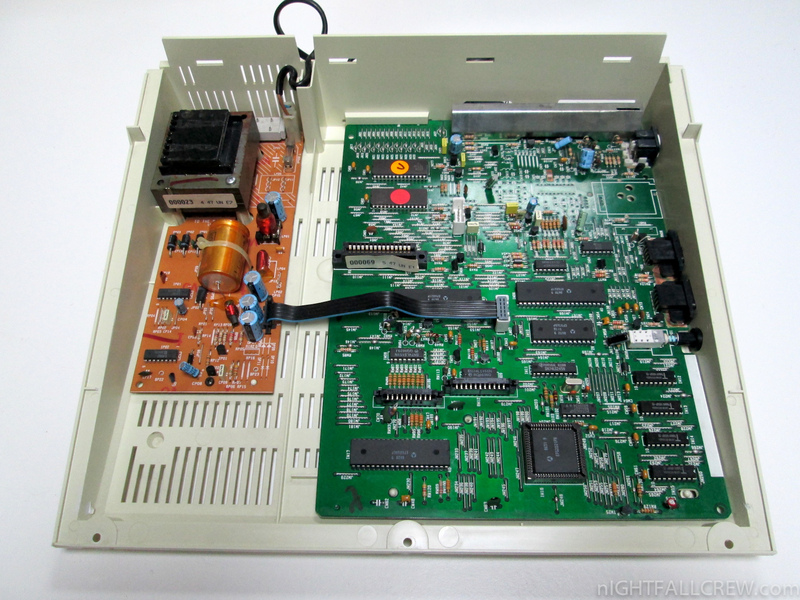 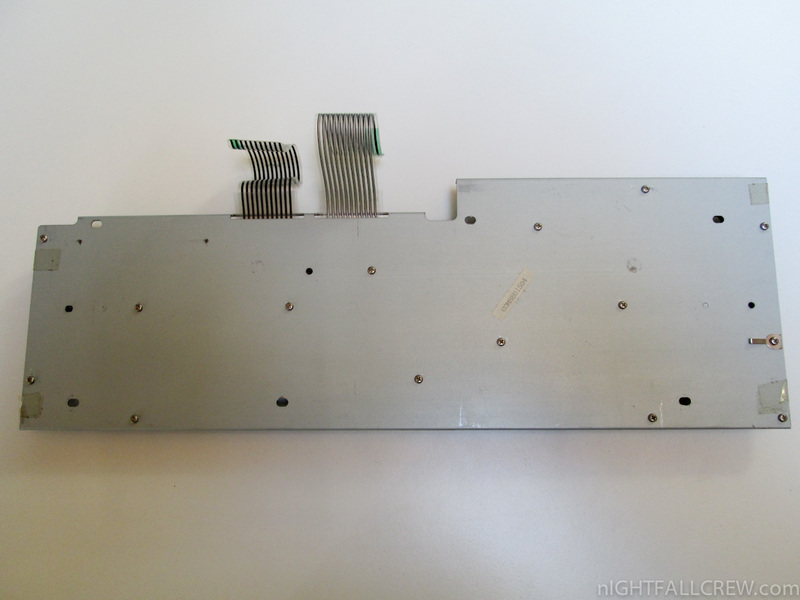 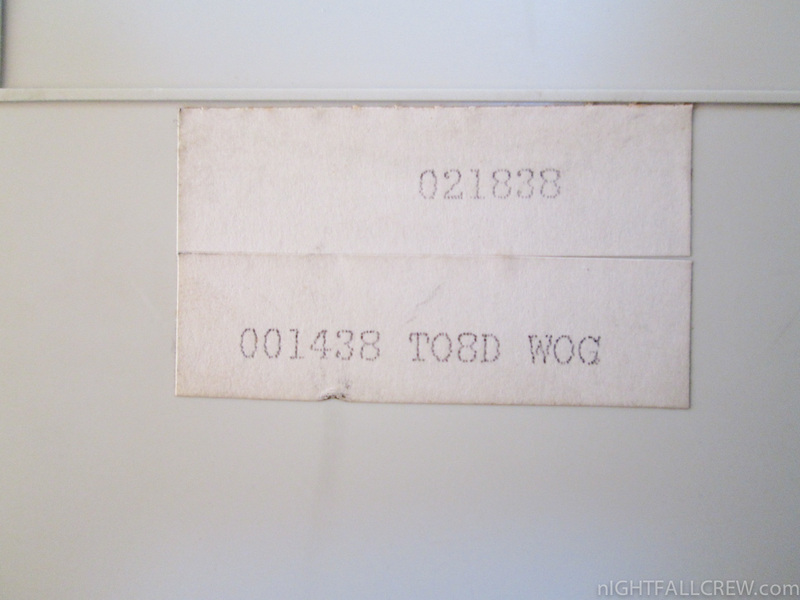 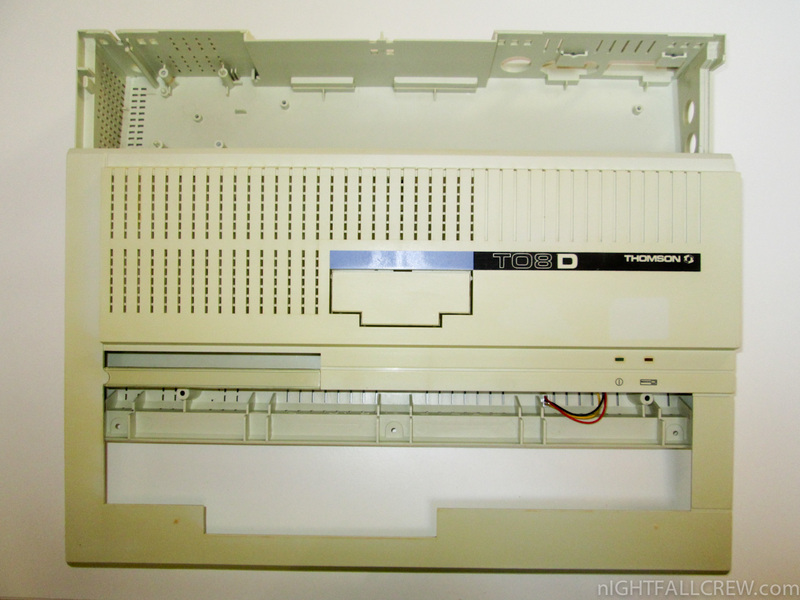 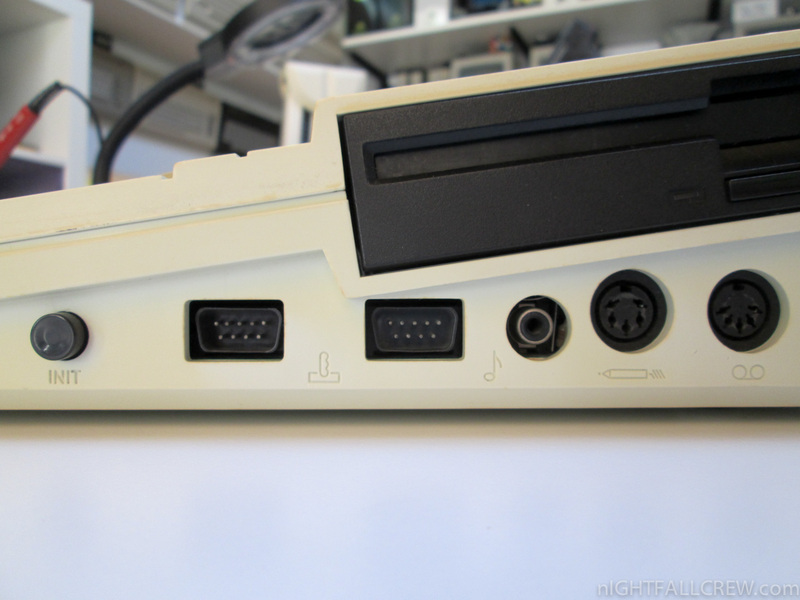 An improved version, the TO8D has a additionally Floppy Drive 3 1/2″ integrated. 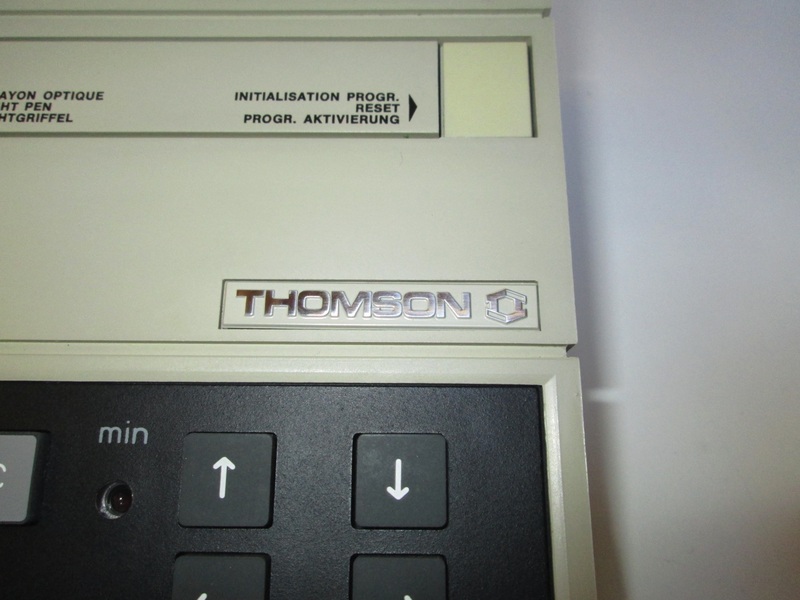 The Thomson TO7 is a home computer introduced by Thomson SA in November 1982. 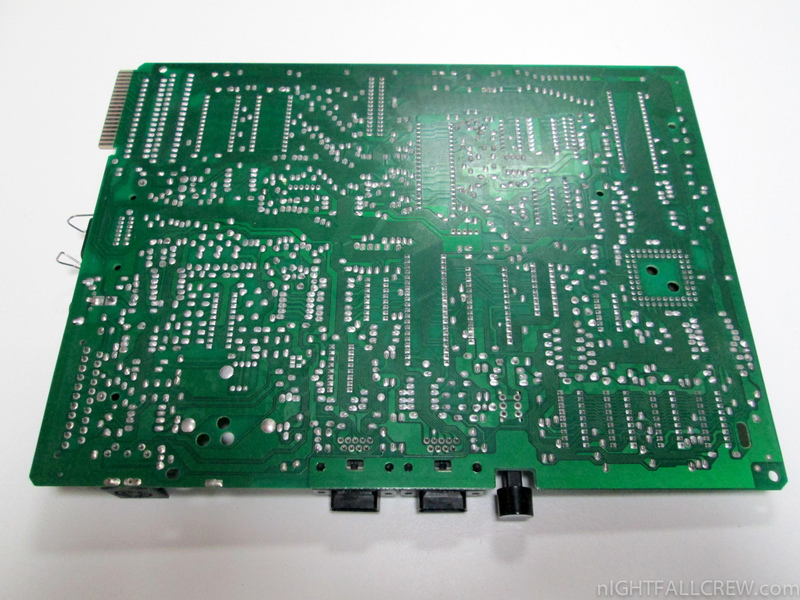 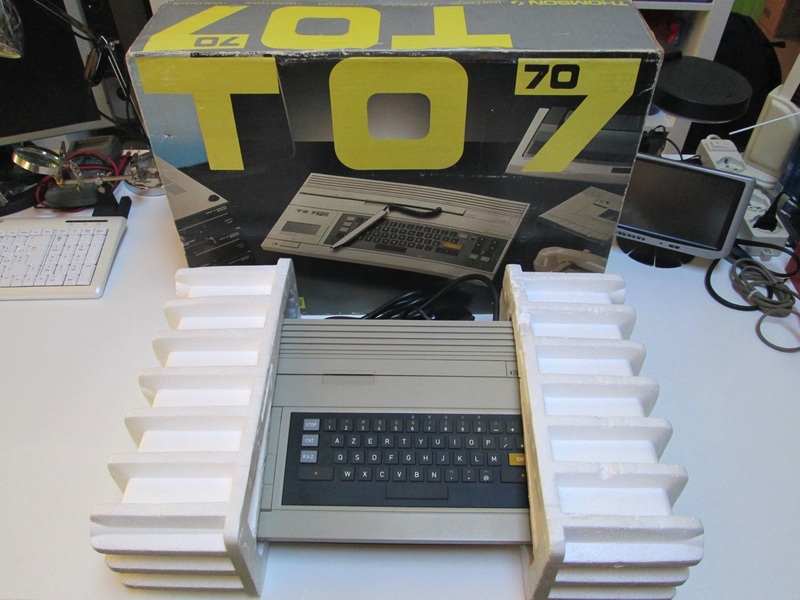 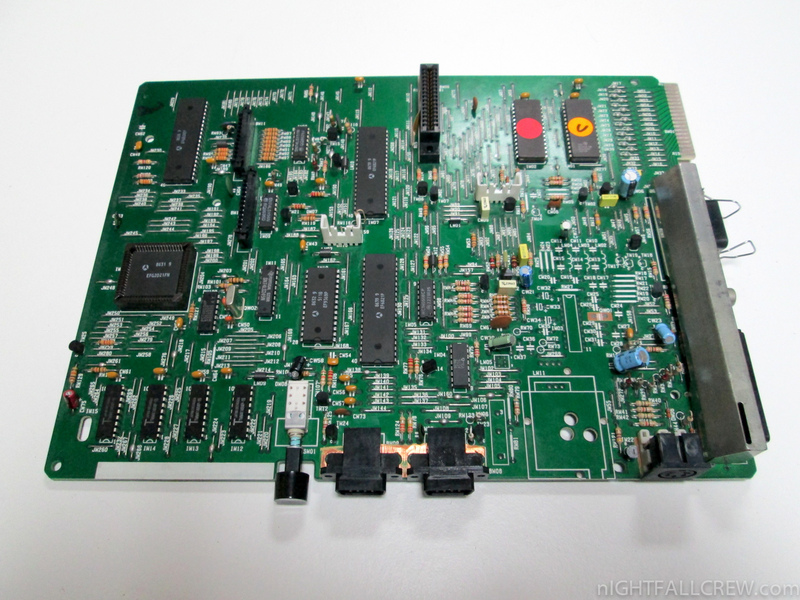 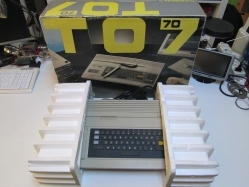 The TO7 is built around a 1 MHz Motorola 6809 processor. 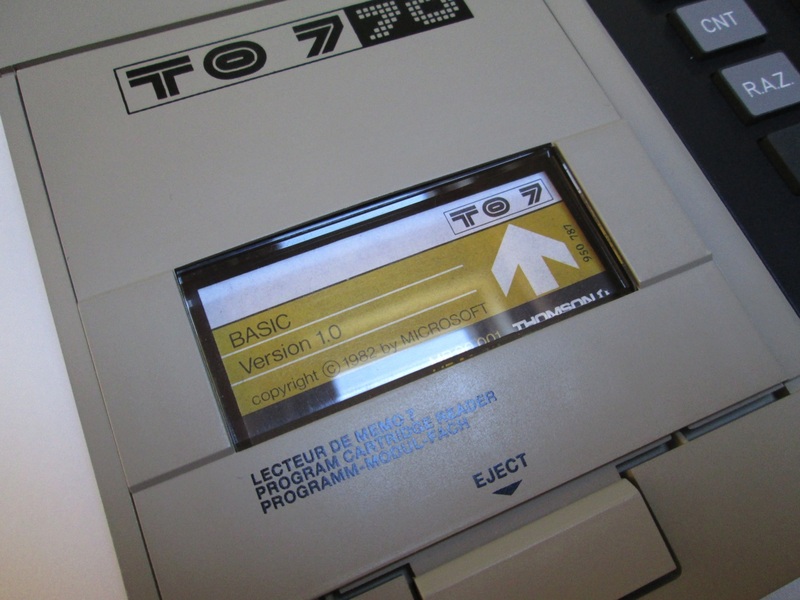 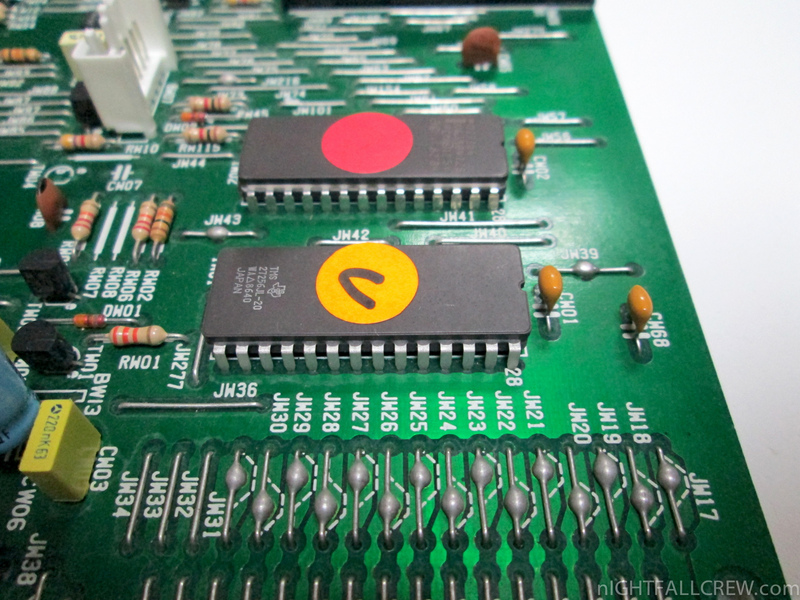 ROM cartridges, designed as MEMO7, can be introduced through a memory bay. 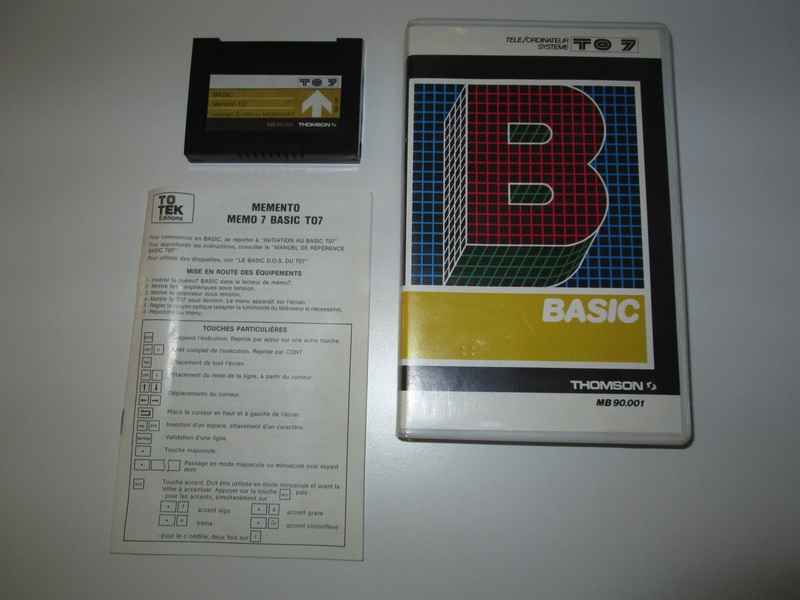 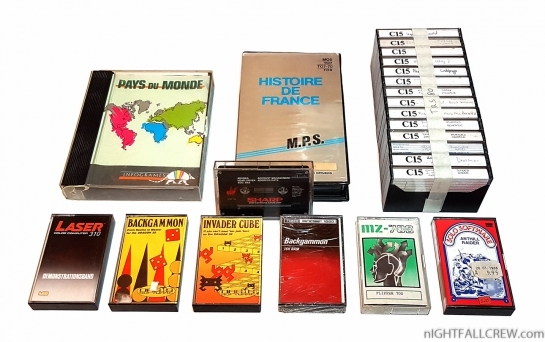 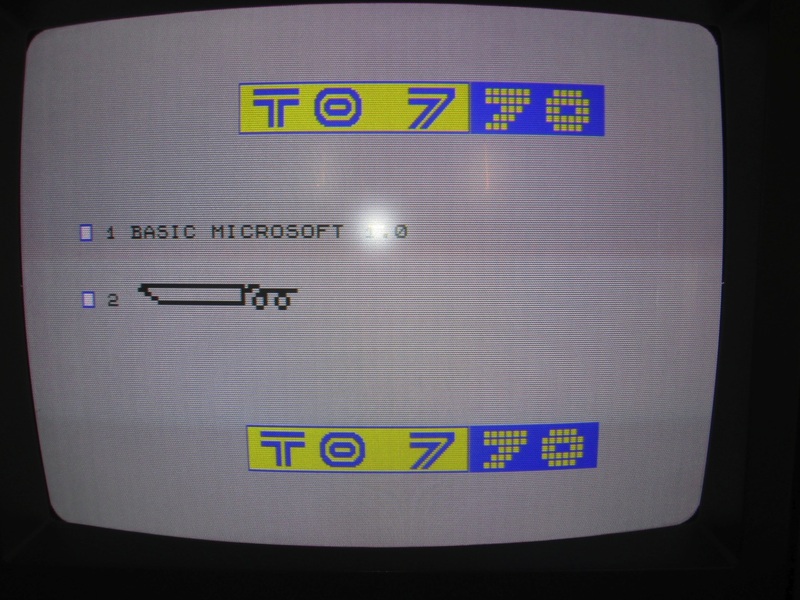 The user interface uses Microsoft BASIC, included in the kit cartridge. 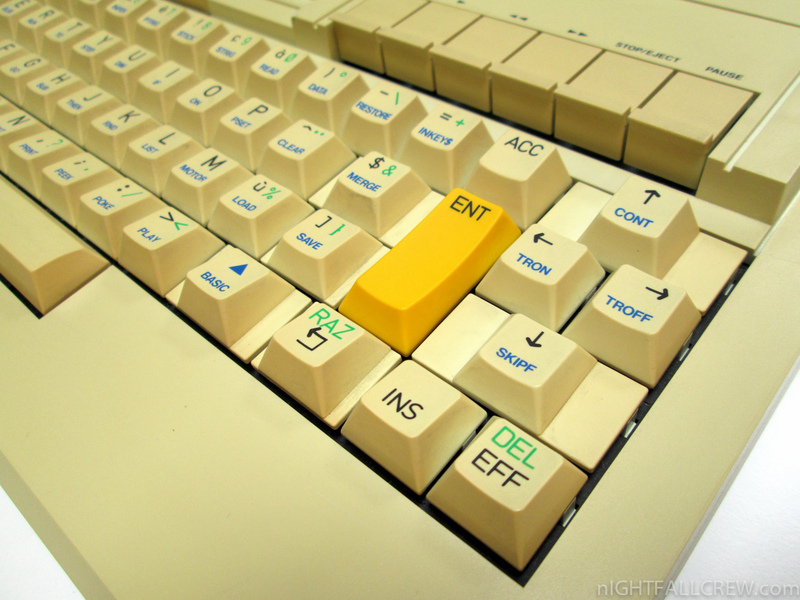 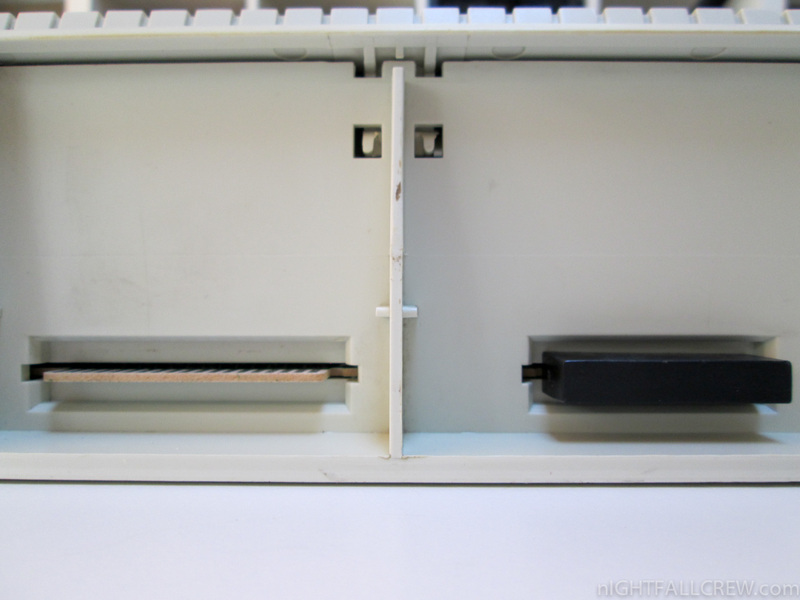 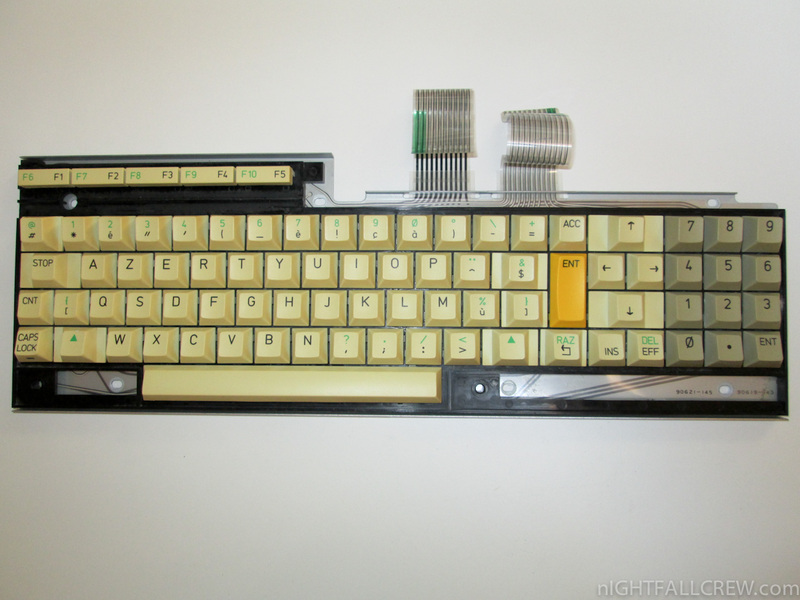 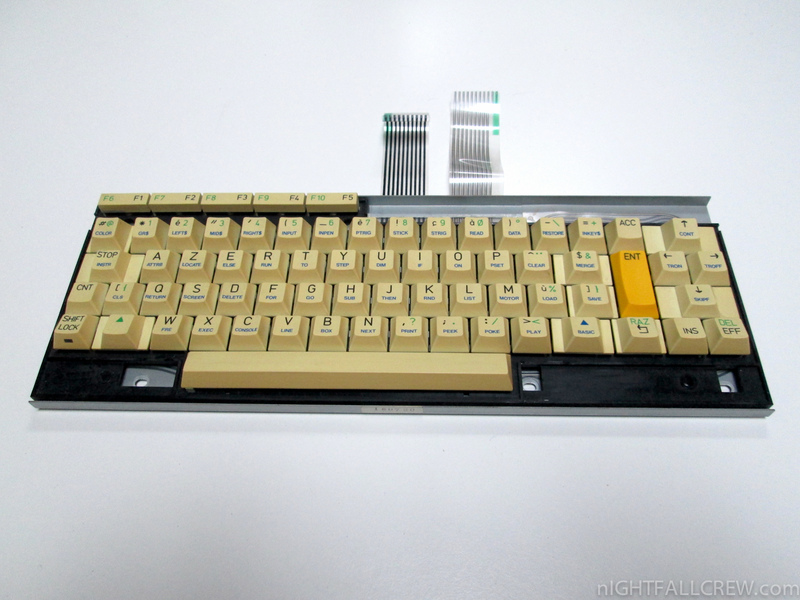 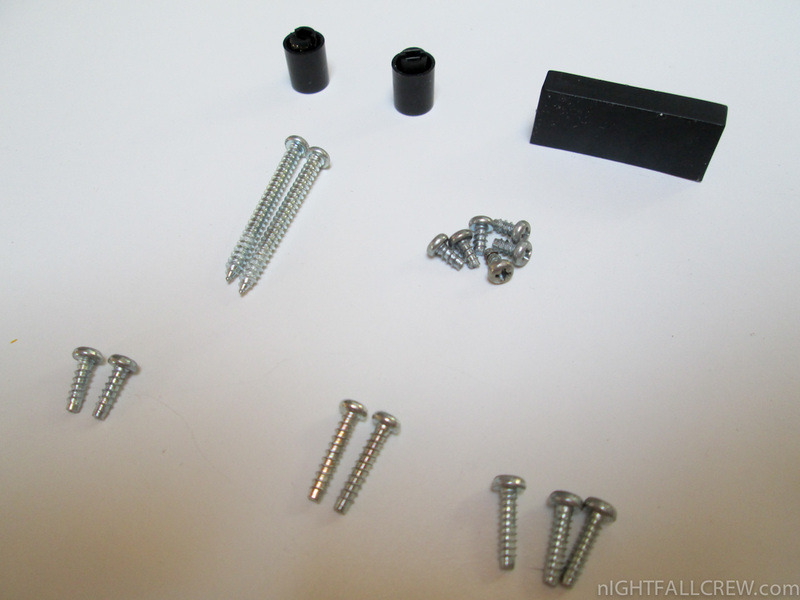 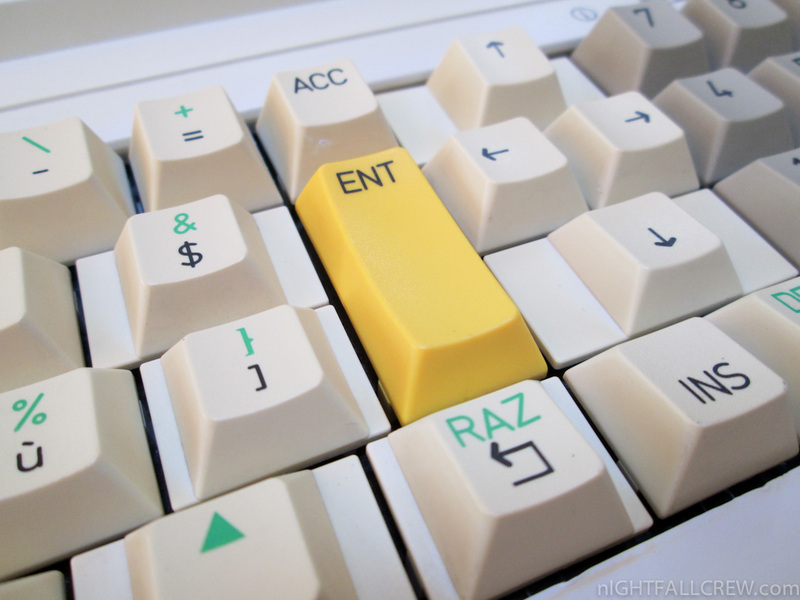 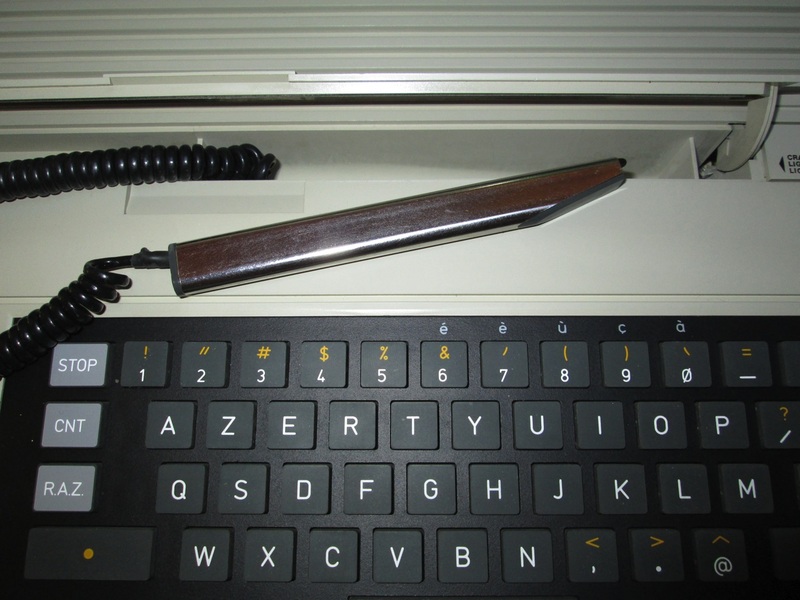 The keyboard features a plastic membrane, and further user input is obtained through an optical pen. 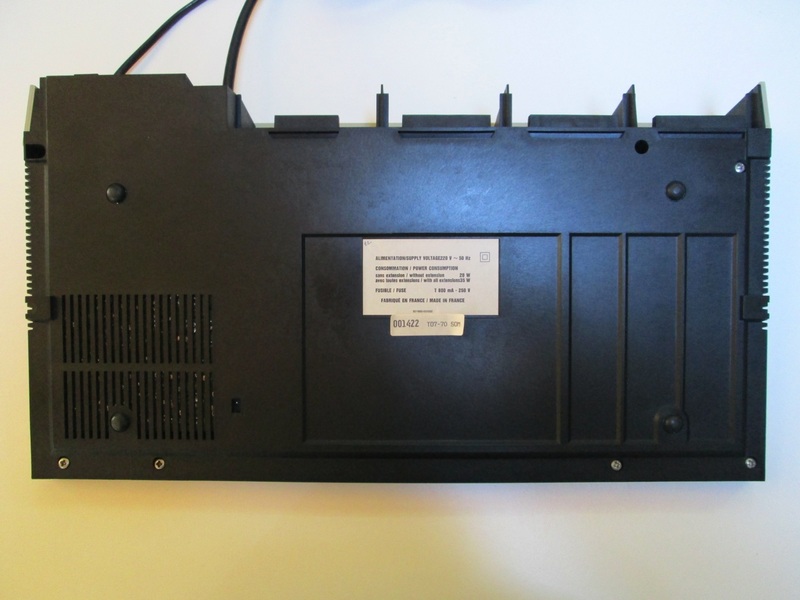 Cooling is provided by a rear radiator. 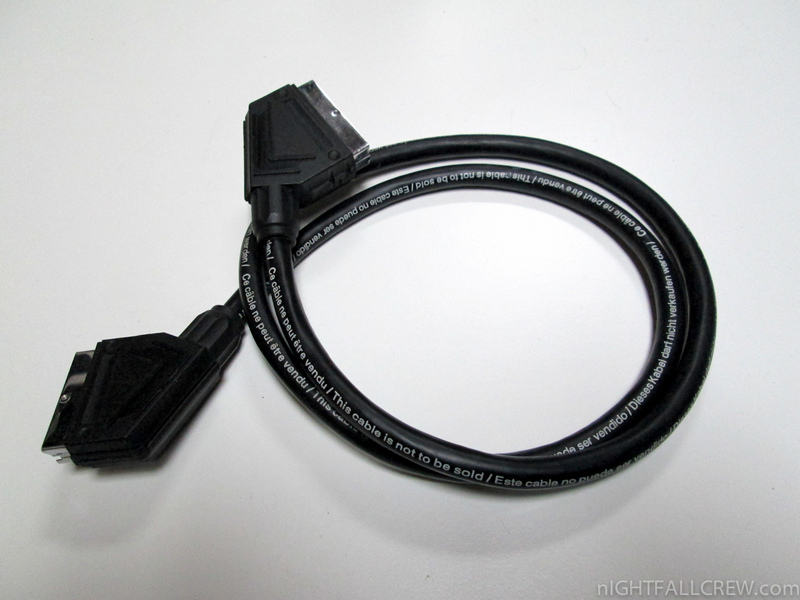 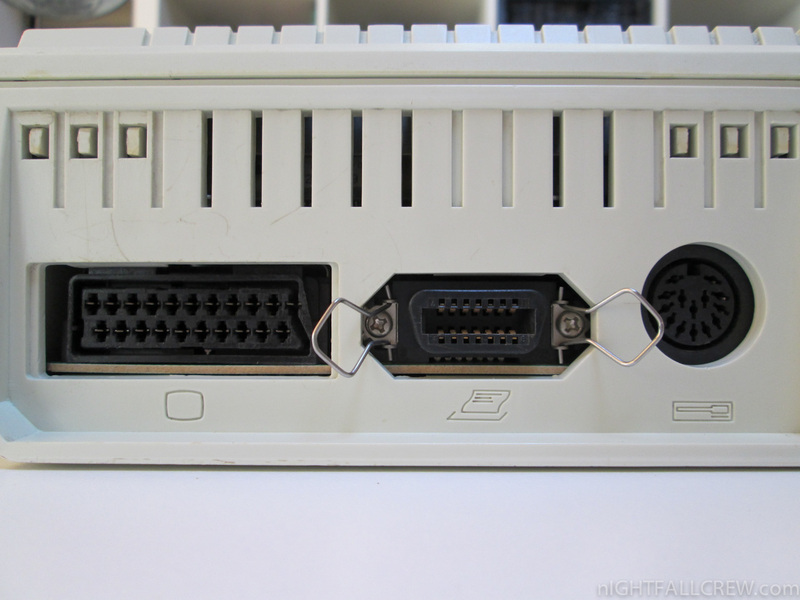 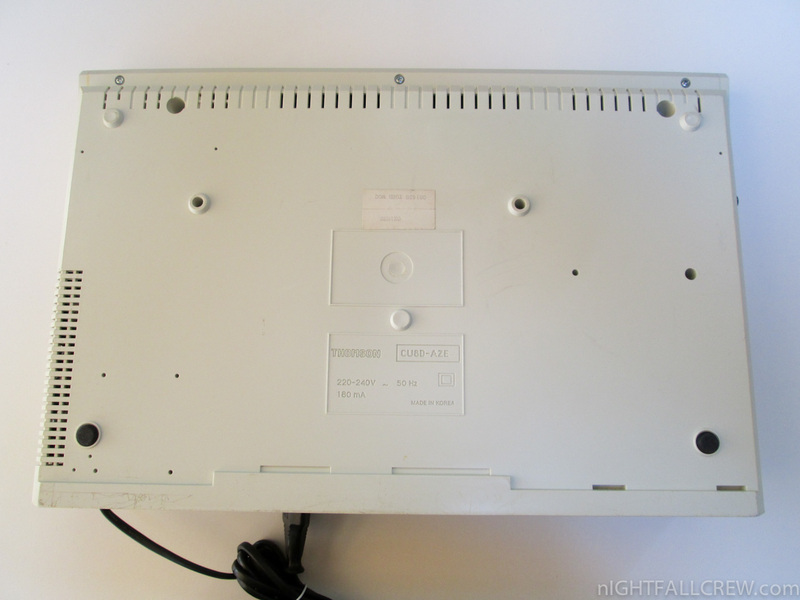 Standard TV screens can be used as output through a Peritel connector. 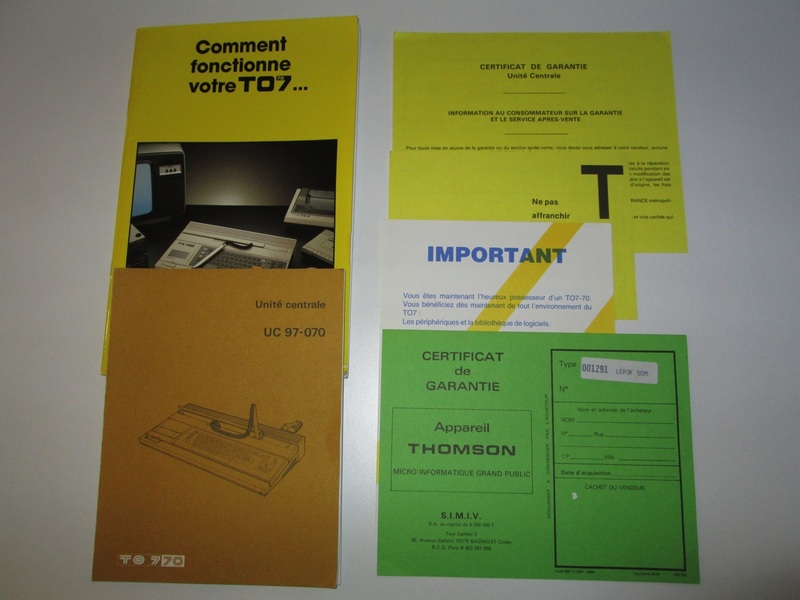 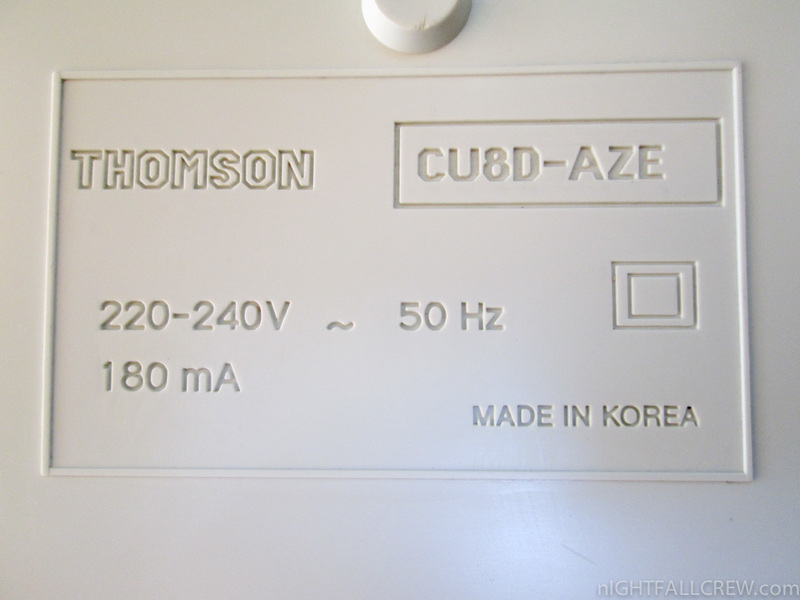 An upgraded version, the Thomson TO7-70, was later released. Among improvements was an increased RAM of 64KB instead of 8KB.